Situated in the most picturesque region of Sri Lanka, The Cottage by Jetwing specialises in a number of experiences that absorb the natural beauty of our island. 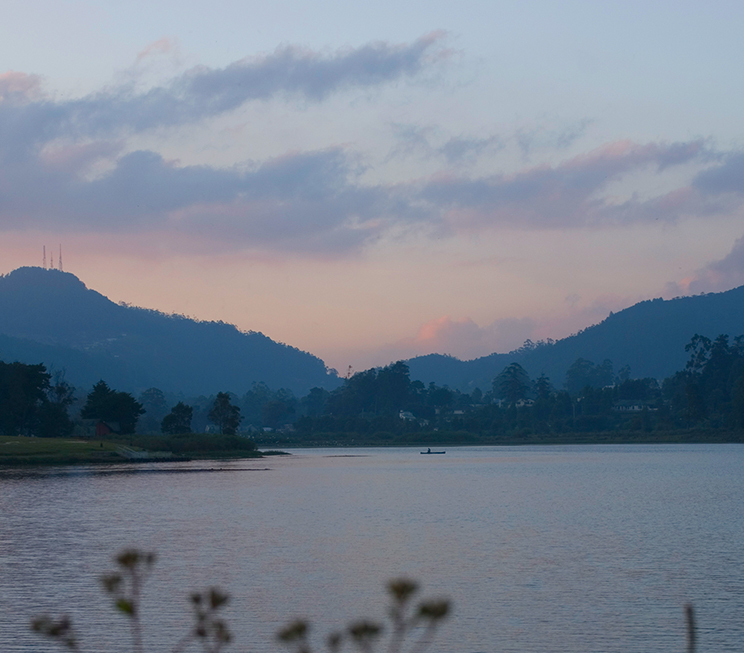 Our hometown of Nuwara Eliya features a number of attractions in close proximity. On its edge sits Lake Gregory, a magnificent mountain sea with several activities on both land and water – be it riding a pony around its perimeter, or jet skiing in the cool climes of Sri Lanka’s central highlands. As a more leisurely alternative, the lush Victoria Park also features long promenades to enjoy a brisk stroll in the heart of town, and is especially pleasant in the misty mornings. With our family at Jetwing St. Andrew’s located nearby, you are also welcome to join our resident naturalist on a unique frog watching tour within the sustainable model wetland on the premises. 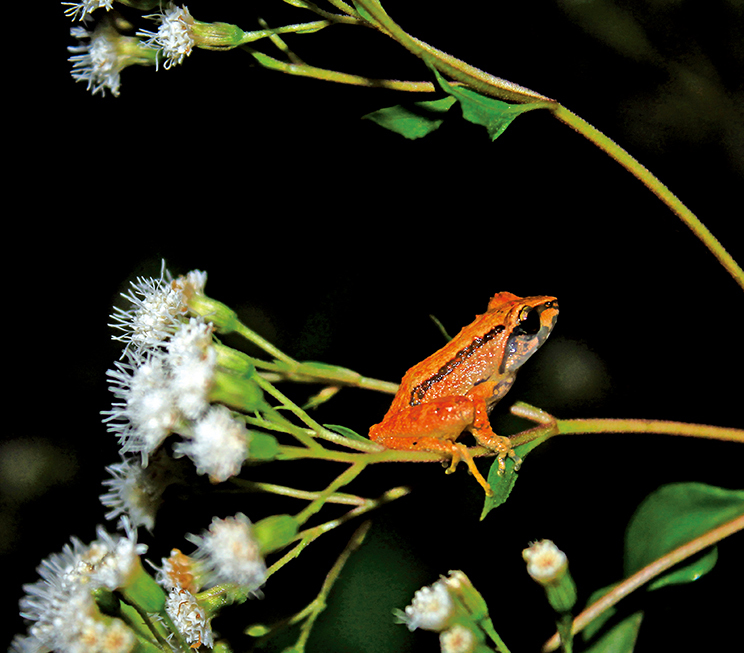 Several exotic amphibians can be spotted on a night walk with our naturalist, who will not only provide you with an unparalleled knowledge of their habitat and behaviours, but also teach you to listen for their distinct calls on your scouting session. 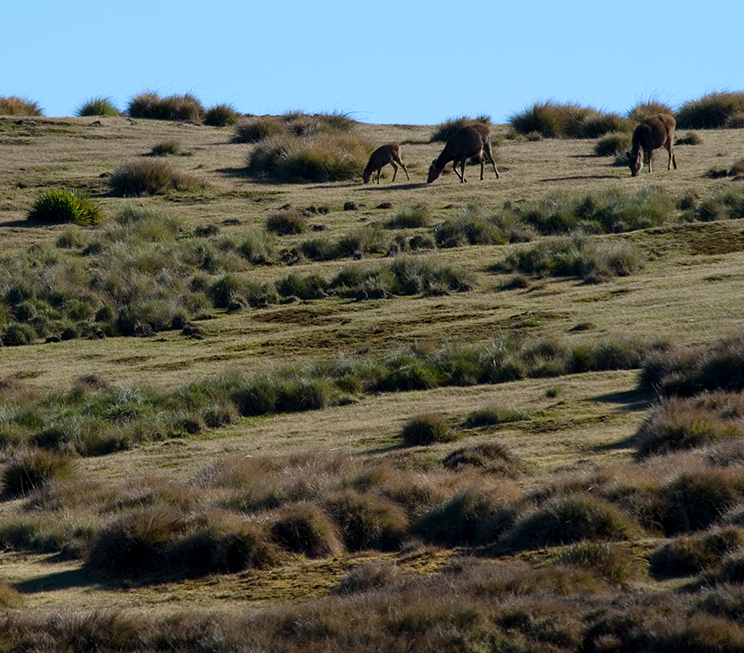 Beyond the city limits of Nuwara Eliya sits one of Sri Lanka’s most scenic reserves – Horton Plains National Park. As the only park which allows you to explore certain portions on foot, you will have the opportunity to get up close to natural wonders including waterfalls, tropical mountain flora, and even species of fauna including the friendly sambur. Finally, a trip to our central highlands is incomplete without exploring the craft behind the tea plantations that paint its hills green. From The Cottage by Jetwing, excursions can be arranged to the Glenloch Tea Factory where you can indulge in firsthand insights into the sourcing, production, and manufacturing of our world-famous Ceylon Tea. Spot exotic amphibians with our resident naturalist at Jetwing St. Andrew’s. 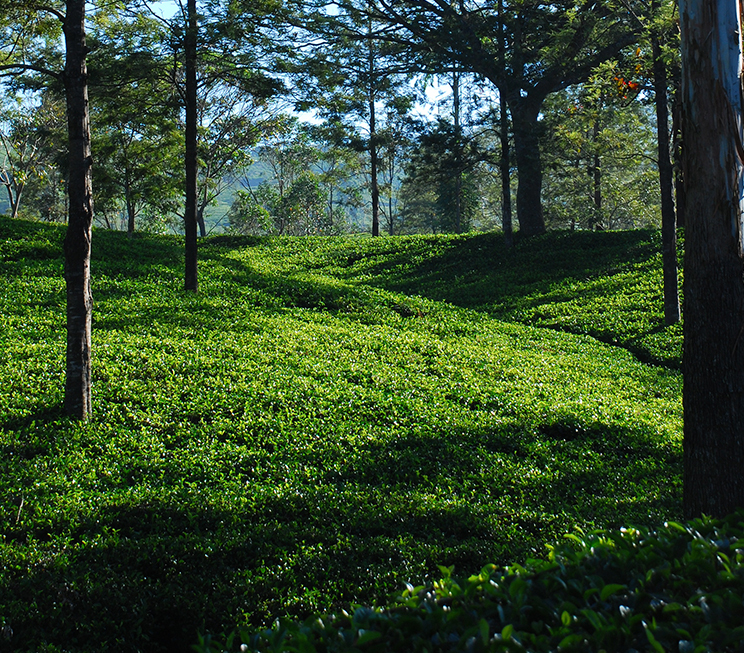 Delve into the world of our famed Ceylon Tea. Explore a mountainous reserve that is part of our Central Highlands – a UNESCO World Heritage Site. Enjoy a day of rest or recreation by a picturesque mountain lake. 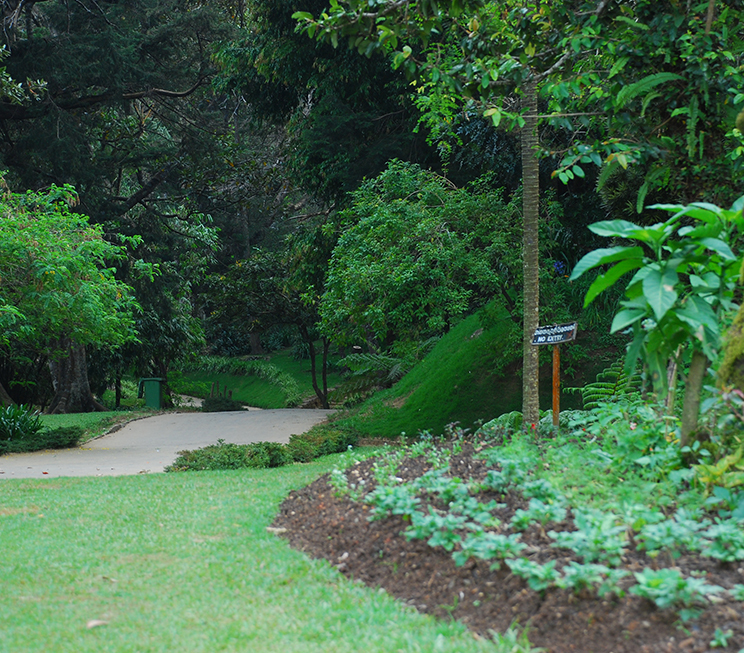 Stroll through lush promenades in the heart of Nuwara Eliya.